Autodesk’s work on our data exchange protocols underscores our ongoing commitment to support industry Building Information Modeling (BIM) interoperability standards and open source data exchange methodologies. Autodesk created IFC Open Source export for Revit in 2011, which have been downloaded more than 30,000 times by users from more than 100 countries. 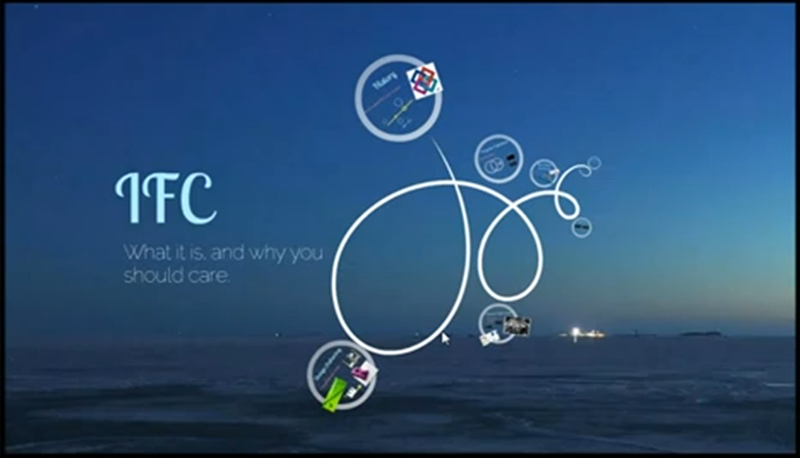 Autodesk has contributed at least 24 updates to the IFC export capabilities, and has updated the IFC open source 26 times. Revit software products were among the first on the market to receive the buildingSMART IFC Coordination View 2.0 export certification, and to create IFC files in the latest IFC4 standard. Since 2005, Revit products have offered IFC file export and import, making it possible to export replicas of project models into the standard IFC file format. Users can then import IFC files into any design program that complies with the standard, supporting greater interoperability throughout the architecture, engineering, and construction (AEC) industry. 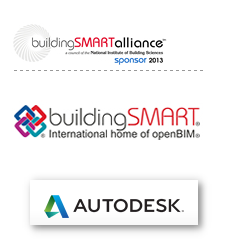 Autodesk has supported the buildingSMART initiative on COBie (Construction Operations Building Information Exchange) BIM data standard. In January of 2013, we completed the independently audited buildingSMART Alliance COBie Design Challenge for Architectural Design and Coordinated Design, achieving industry-leading scores for technical proficiency. U.S. National BIM Standard (NBIMS) and related efforts of COBie and National CAD Standard (NCS).